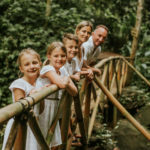 Bali is a favourite holiday destination for families locally and globally. 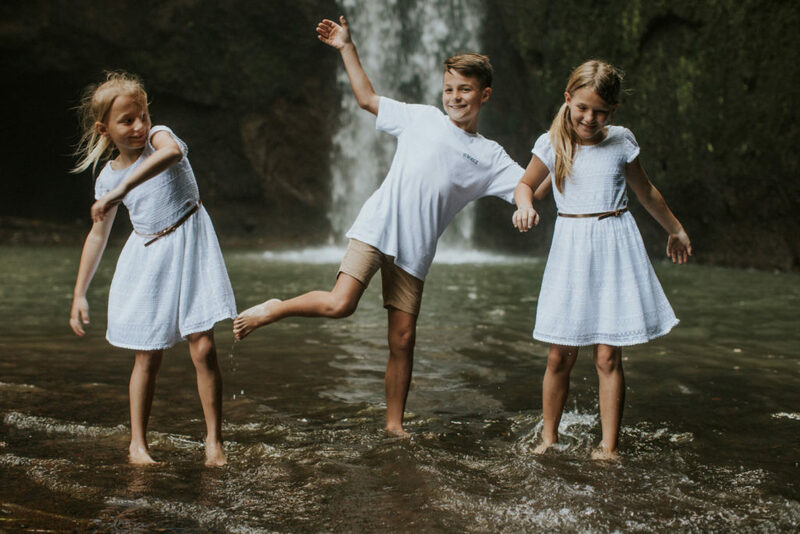 It caters to any crowd from your little loved ones to adults. 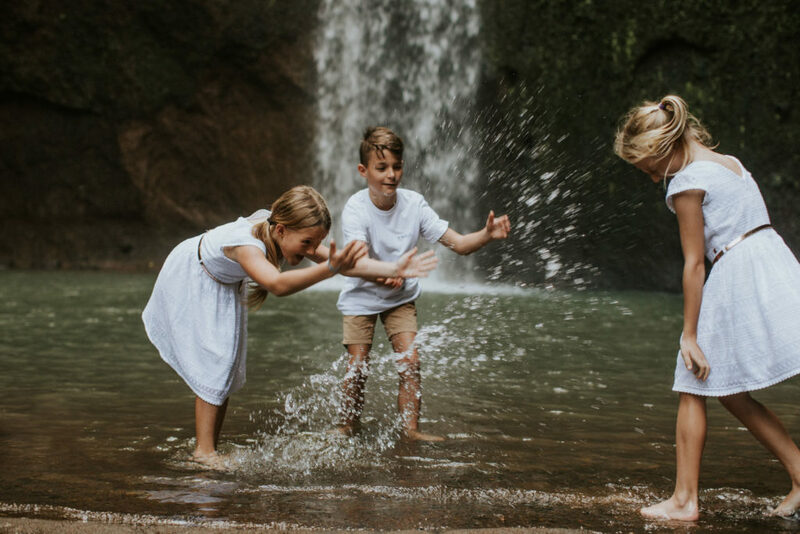 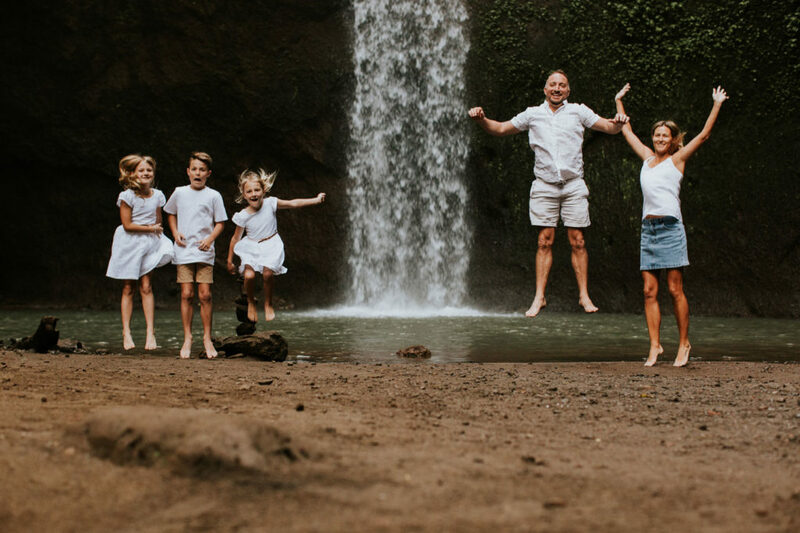 While you are on a full-house holiday, get everyone together for a fun family photoshoot with a number of gorgeous settings to choose from. 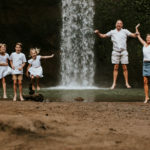 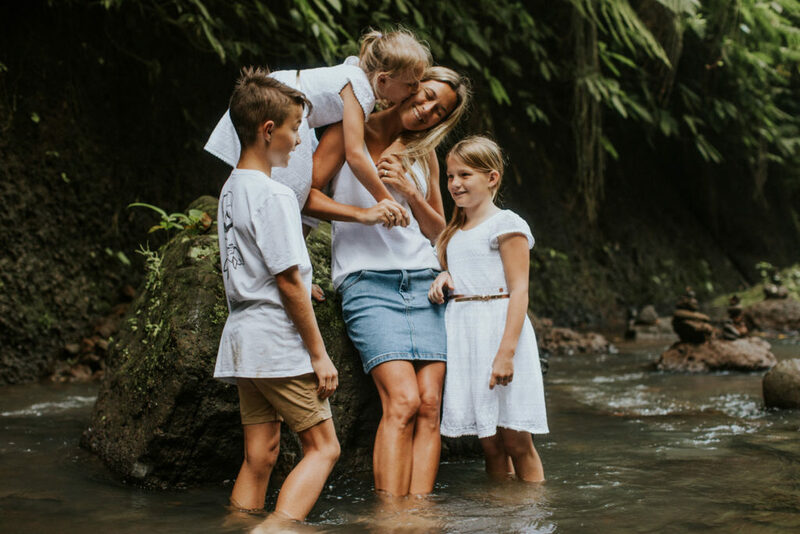 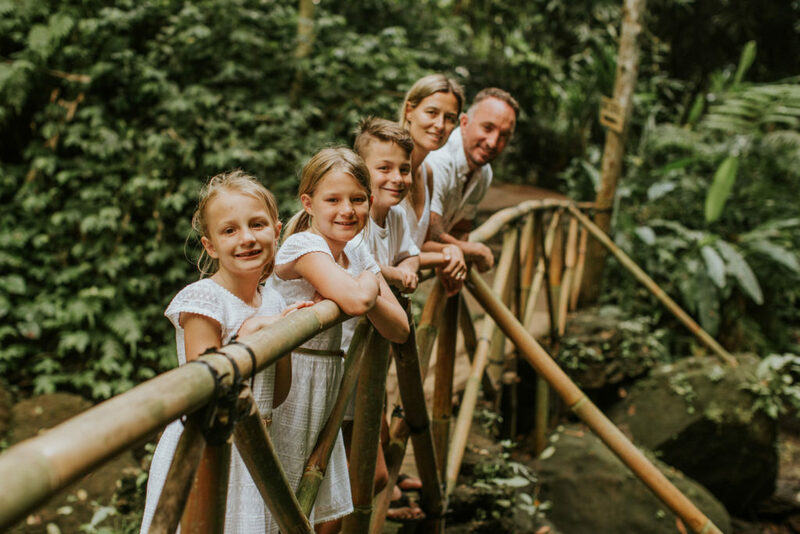 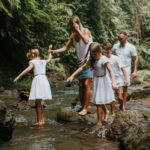 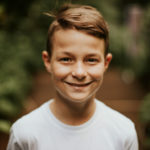 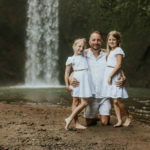 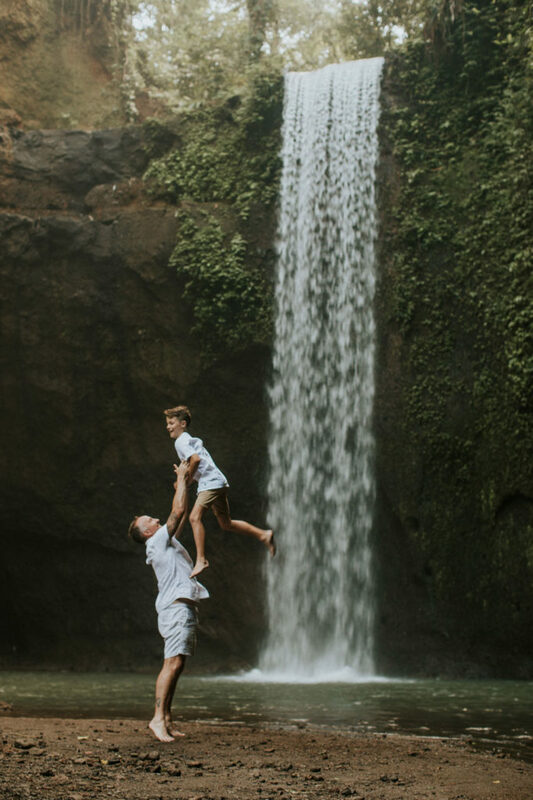 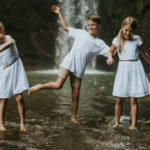 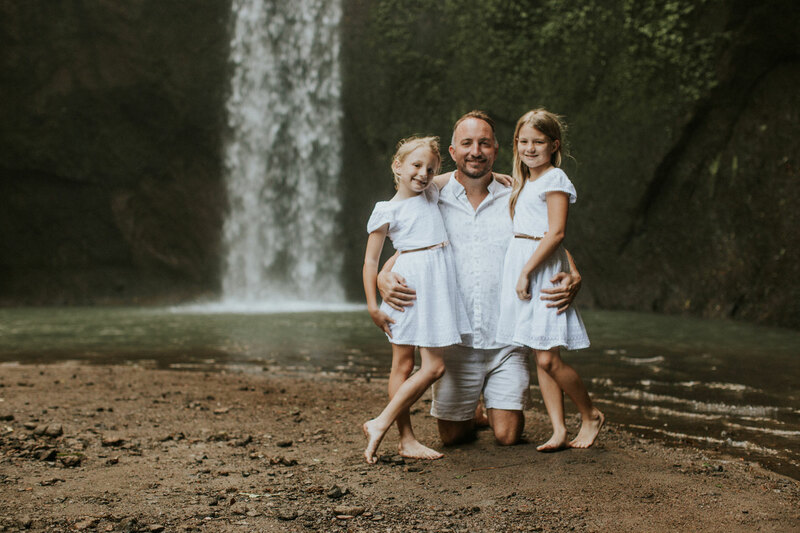 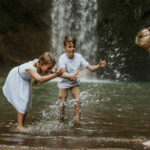 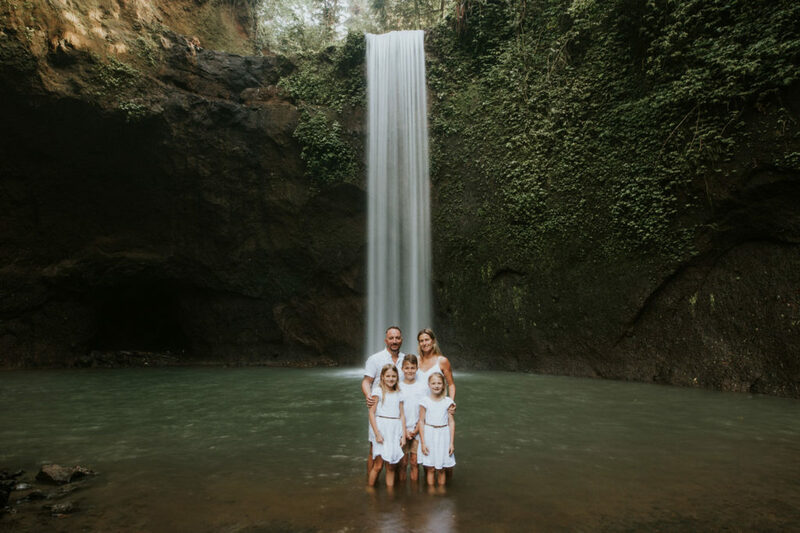 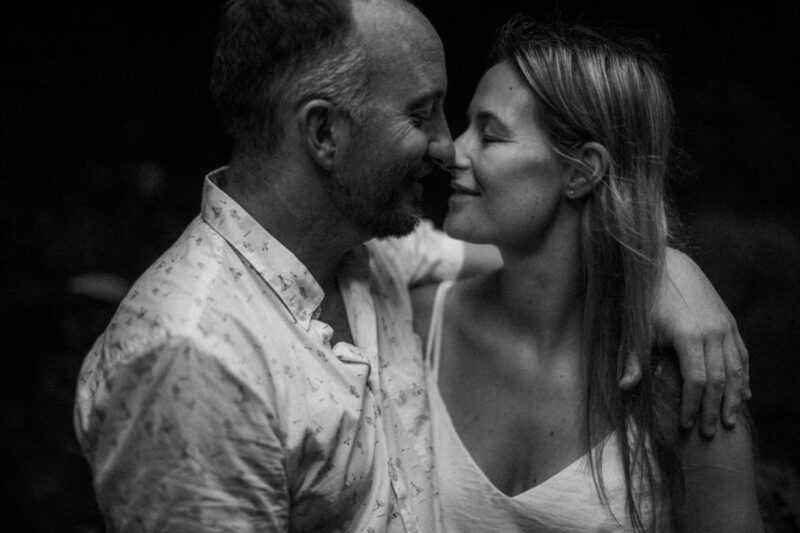 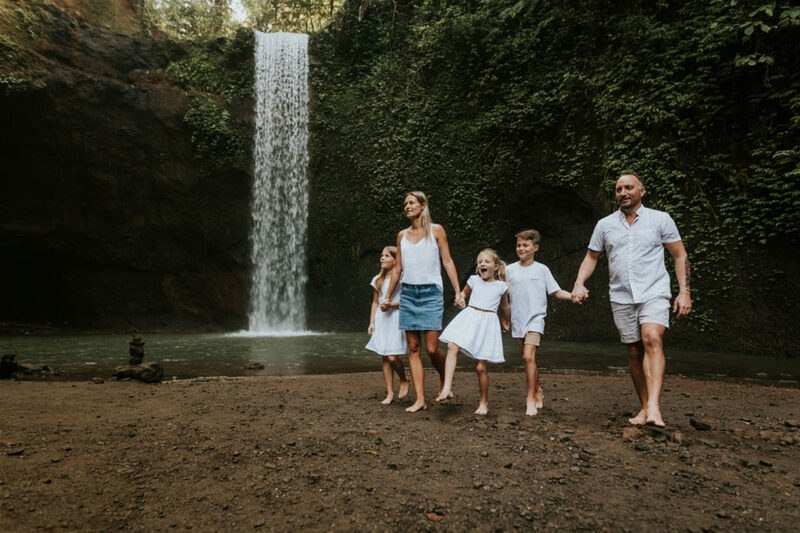 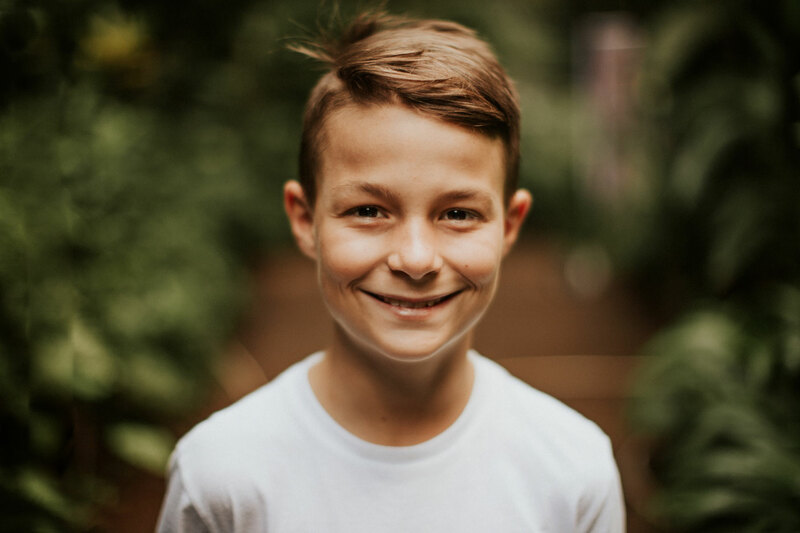 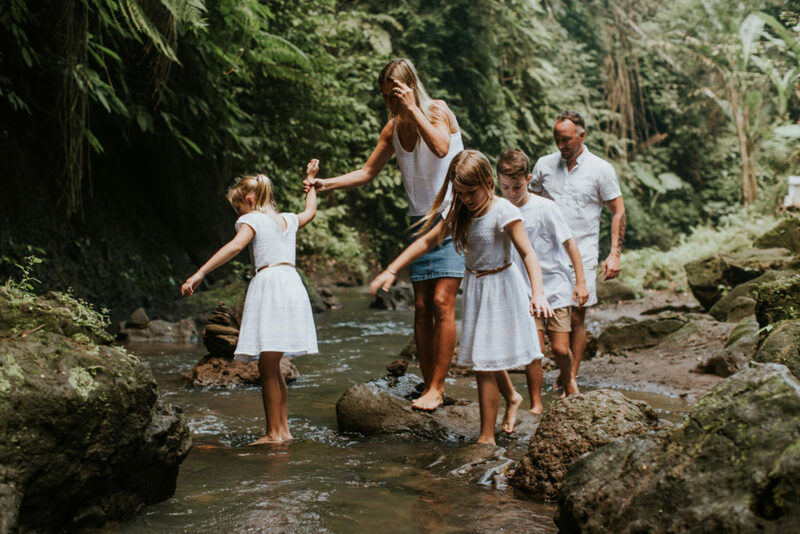 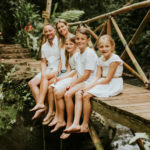 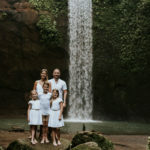 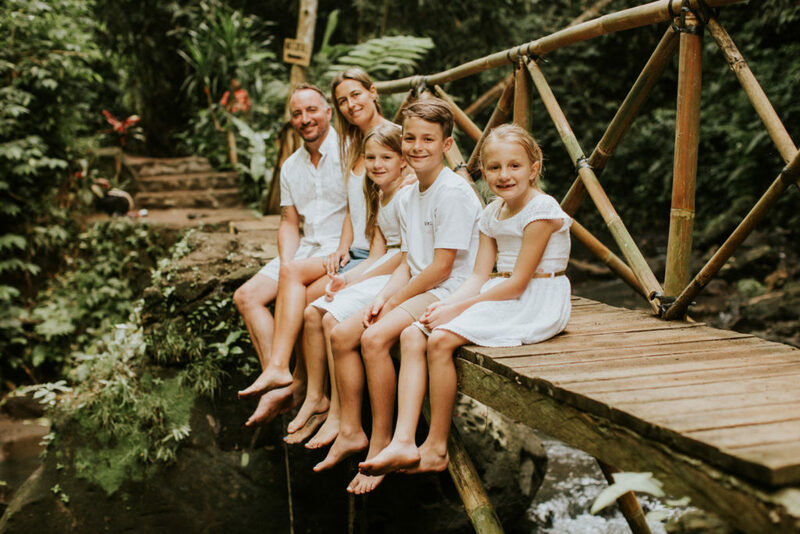 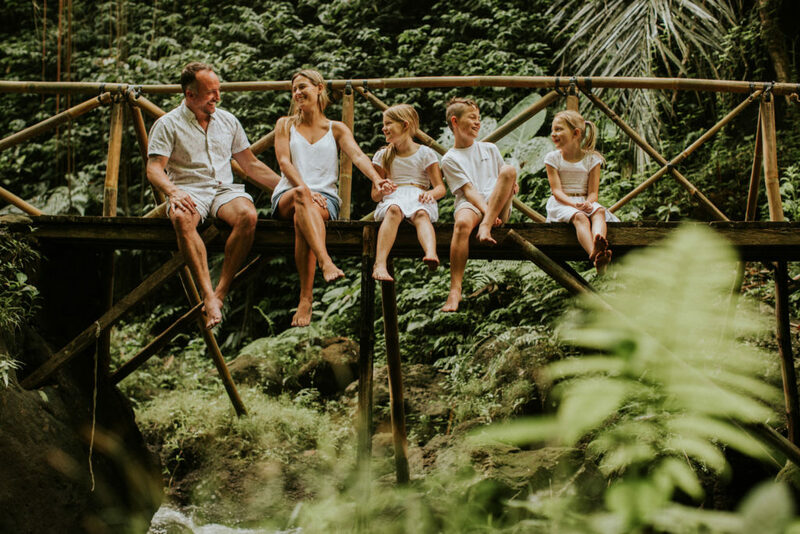 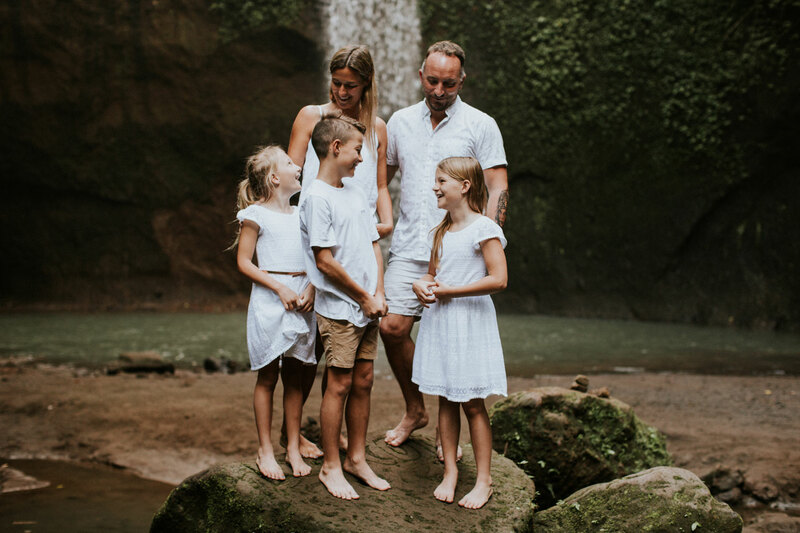 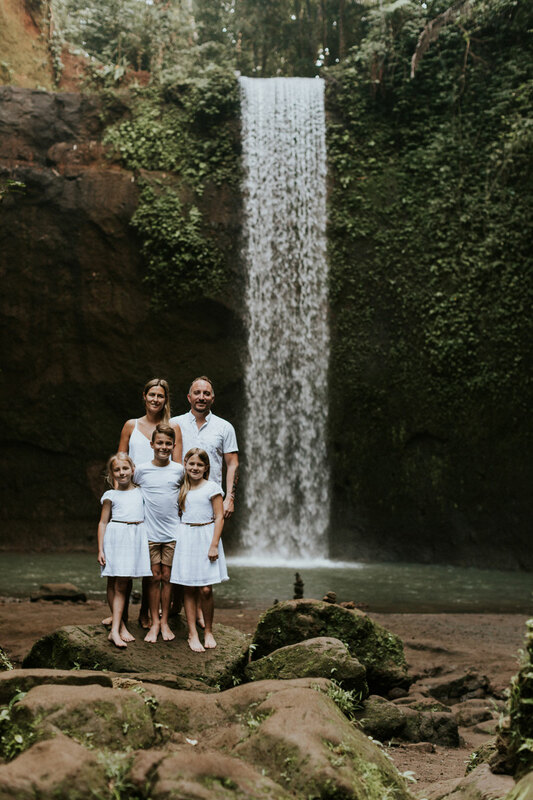 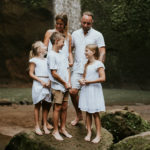 View my past sessions working as a family photographer in Bali. Sign up for our e-newsletter to receive upcoming announcements and special offers.